The cool ripening conditions of Mount Benson provide varietal elegance while the Clare Valley warmth adds plum and berry richness. 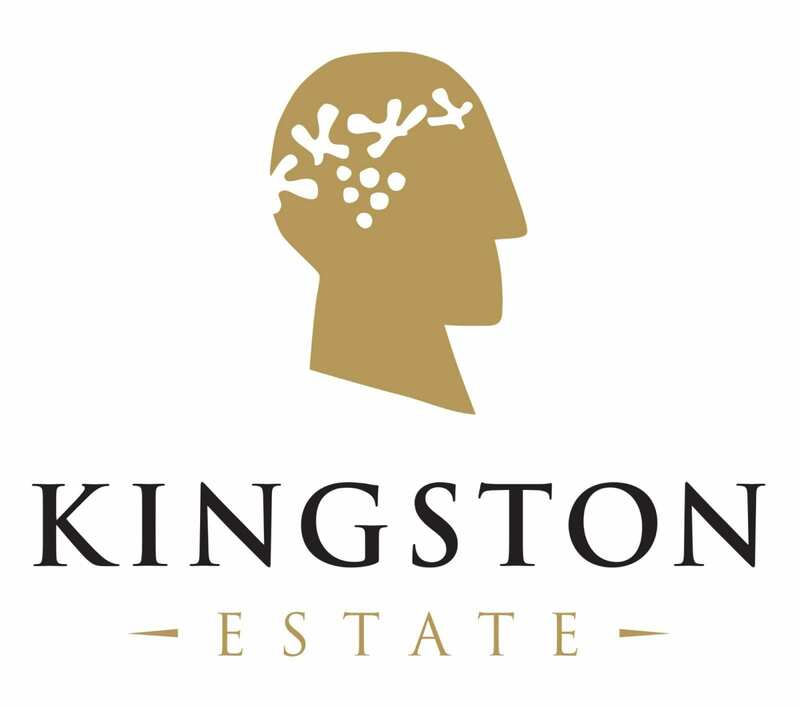 Kingston Estate’s dual region Merlot is balanced perfectly with velvety soft oak tannins. 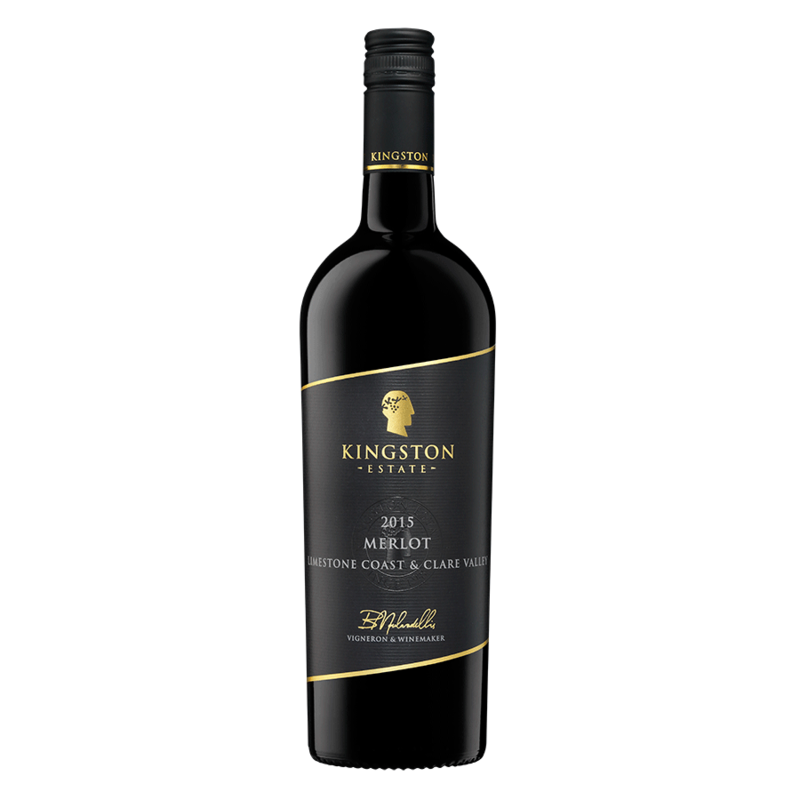 Medium to full bodied with juicy raspberry and plum fruit followed by a lifted floral spice finish. This wine shows excellent structure and length.